Cranberry Fizz a Festive Holiday Drink! Happy Holidays! Happy Holidays! In my opinion, holidays are happiest when libations are involved! I consider myself an amateur mixologist and love to create wonderful tasting drinks for friends and family. The holiday season provides a perfect opportunity for me to make oldies like coquito and winter sangria but I am always open to trying new things. 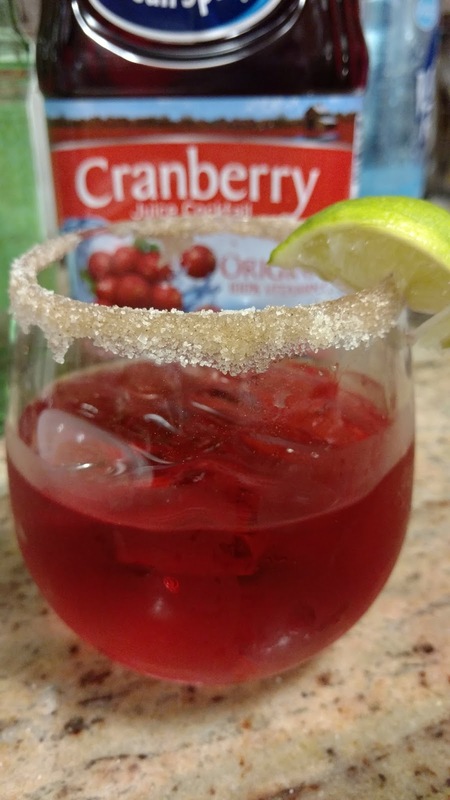 This year, I turned to the Walmart entertaining guide and found a recipe for a cranberry fizz that sounded divine. I have to tell you, I was not disappointed. 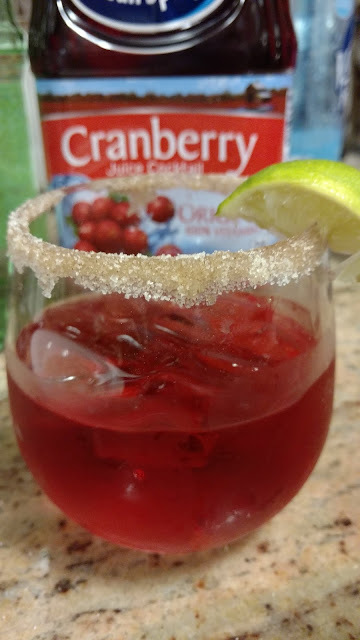 The recipe was really simple to make, it calls for gin and although I am not normally a gin drinker, it blended perfectly with cranberry juice cocktail and seltzer water. All I can really say is yum! I shared my tasty libation creation with my sister and beau, they both really enjoyed it tremendously. It is refreshing, a little tart and sweet. I am going to be sure to keep this on the rotation of drinks I make.....for the holidays but really, I’ll mix one up for friends whenever they are looking for something new to try. Start with a jigger gin, followed by 3 jiggers of cranberry juice cocktail, topped off with 2 jiggers of soda water. This mix, coupled with the sugar and cinnamon rim, garnished with lime is perfection in a glass. So, so tasty. A tip to ensure the best tasting drink - keep your gin in the freezer! It makes a difference and follow the recipe it is easy but be sure to pour the gin first! 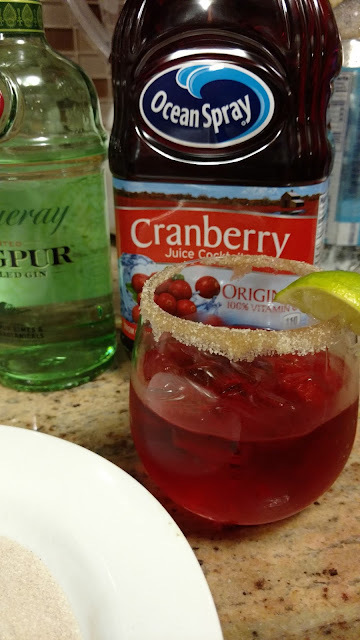 Without further ado, here is the recipe for the Cranberry Fizz Cocktail. You can find more recipes for entertaining by Walmart here. 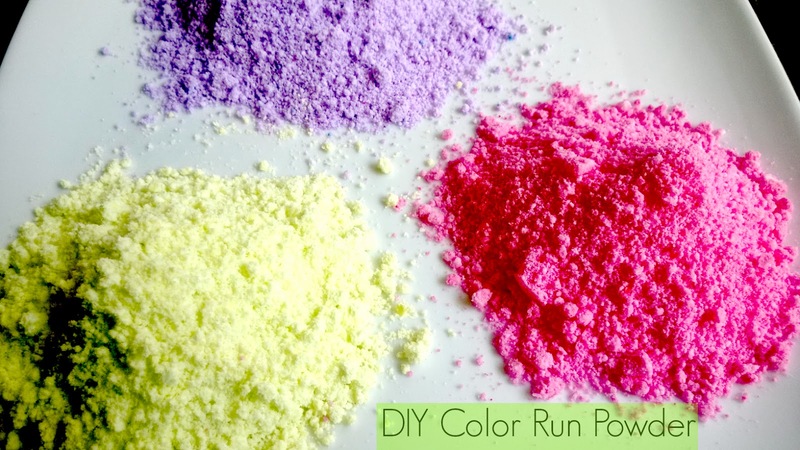 Add cranberry juice and soda water.